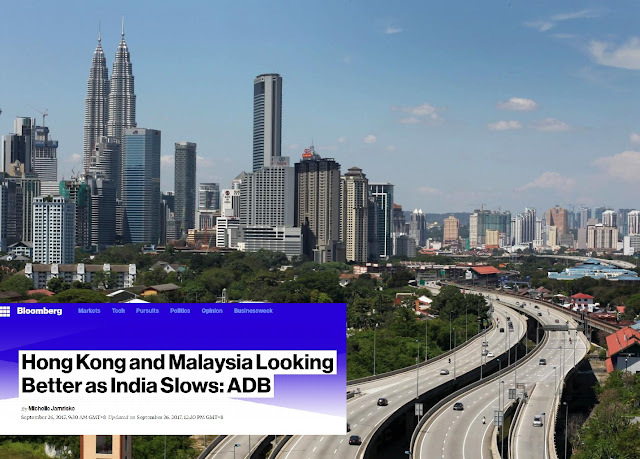 It must be extremely surprising and disappointing for many, especially to the political and economic doomsayers in Malaysia, that the Asian Development Bank (ADB)’s latest report listed Hong Kong and Malaysia as the biggest Asian growth nations. Of cause the doomsayers will still continue to dispute the ADB report and also condemn it as “inaccurate”, “bias”, “loaded”, “prejudice”, “partisanship”, favouritism” or whatever negative adjectives that you can find. “To the Malaysian doomsayers, nothing is positive in Malaysia so far as it does not serve their political or economic agenda,” Gerakan Deputy Speaker Syed Abdul Razak Alsagoff said. “At least, the report is coming from an independent source, not from the federal government authorities or from a Malaysian analyst,” he added. 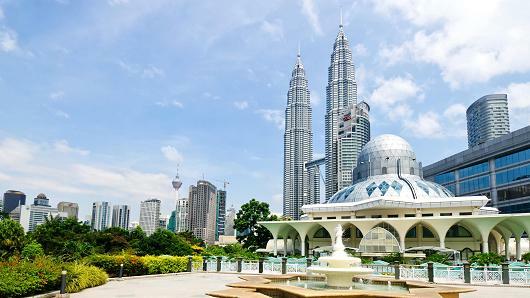 Syed Razak said Malaysians should take the report as a boost in confidence in Malaysia’s economy and economic policies. Race and religion must not come in the way of community leadership and charity for good causes. And that was what Gerakan Deputy Speaker Syed Abdul Razak Alsagoff showed at SJK (C) Desa Jaya’s school hall last night (Friday Sept 29, 2017). 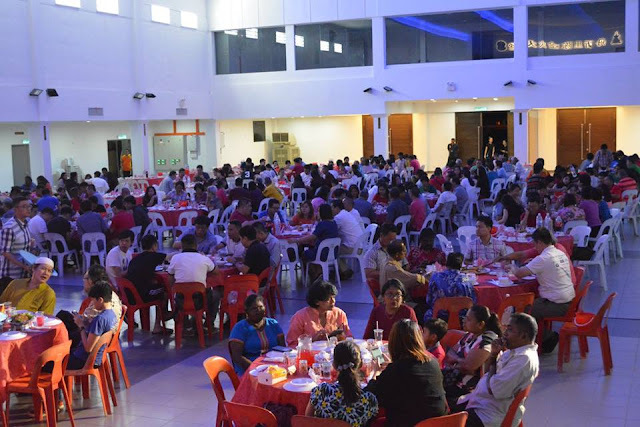 Syed Razak and his Pek Moh Bukit Lanjan team of supporters successfully organised a maiden 40-table Bukit Lanjan Charity Night 2017 dinner show. “Though the amount raised is nothing to shout about, it still gave me great pleasure to have pulled it off. I should be able to contribute much more should I get elected as Bukit Lanjan assemblyman in the coming 14th General Election (GE14),” he added. Syed Razak is Gerakan’s nominee to contest N.37 Bukit Lanjan in GE14. 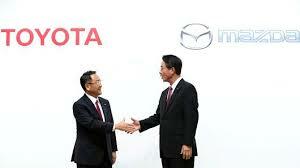 The Star Online news headline reads: “Toyota, Mazda, Denso to form electric vehicle venture”. “That captured my immediate attention and worry for Proton, now in a joint-venture (JV) with China’s Geely,” Gerakan Deputy Speaker Syed Abdul Razak Alsagoff said. 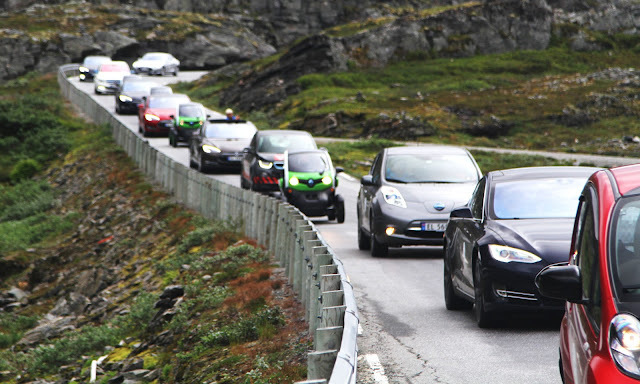 He said: “It is crystal clear that the global electric vehicle (EV) technology is advancing and evolving in a furious pace that no one motor vehicle manufacturer can really ‘survive’ on its own. “The Japanese motor giants are facing reality and to remain relevant, competent and competitive in the global market, they have to cooperate to ensure their future is positive. BUKIT LANJAN: Local talents underutilised? Is there still any left in Malaysia or are they just plain lazy? It sure is laughable reading Economic Planning Unit (EPU) deputy director-general Johan Mahmood Merican claiming local businesses are not transforming themselves fast enough to benefit from the digitalisation of the global economy. Really? 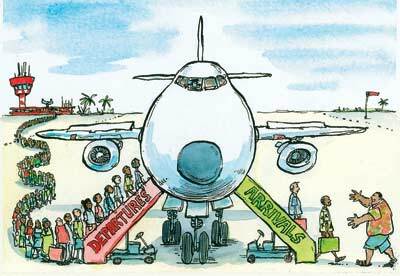 Are you sure there are still local talents left in the country’s human capital? Did you not read about the many Malaysian-born talents who are making waves overseas? “Do you think they even care about returning to serve in Malaysia?” Gerakan Deputy Speaker Syed Abdul Razak Alsagoff said. He said the federal government needed to seriously and honestly identify and hone the skills of local talent from young. “The federal government can continue with its agenda to help the Malays in education and skills training. But it must also not just lose the talented non-Malays.